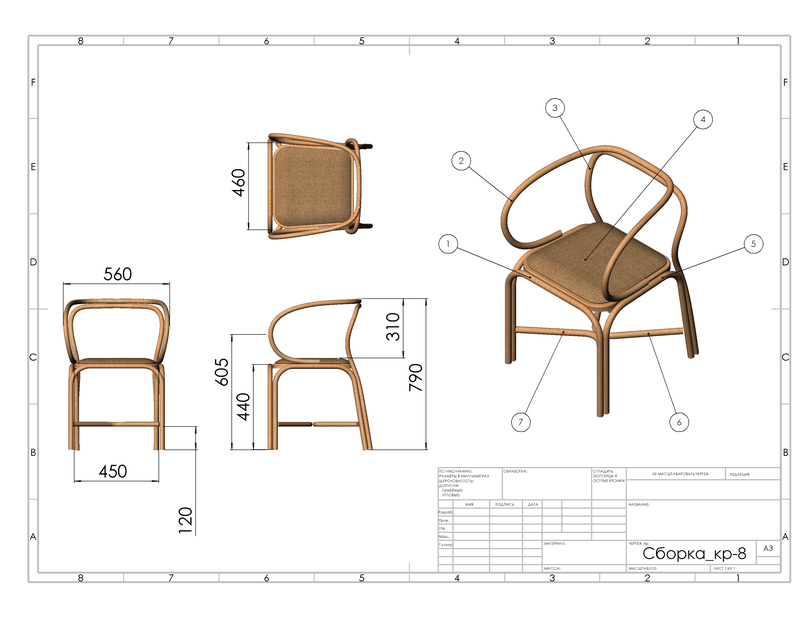 The chair "Loft-1" is made of natural rattan. 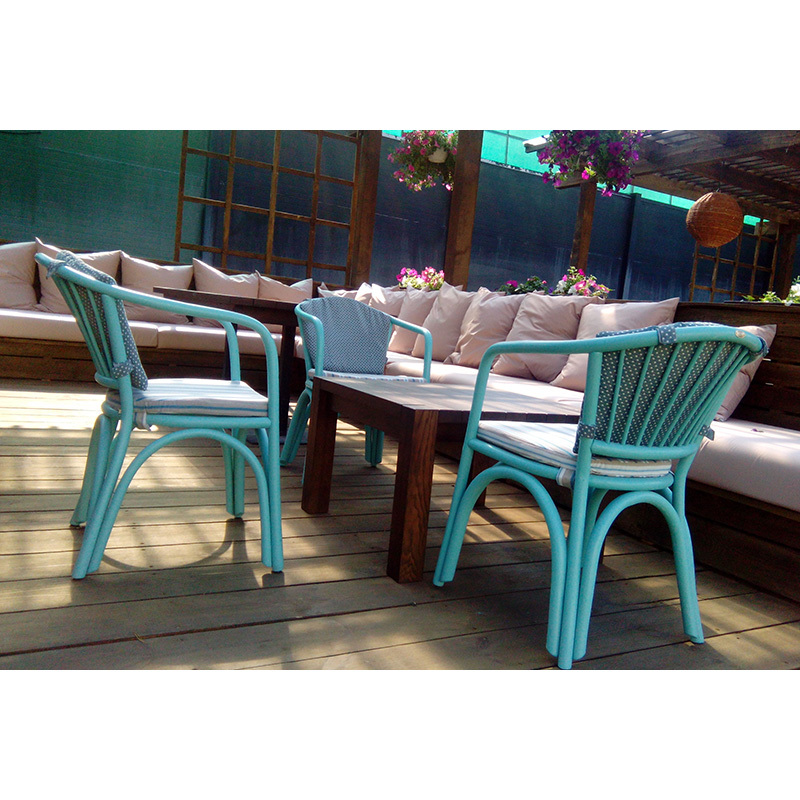 The chair is specially designed for Cafes, Bars and Restaurants, taking into account modern requirements for designer furniture from rattan. 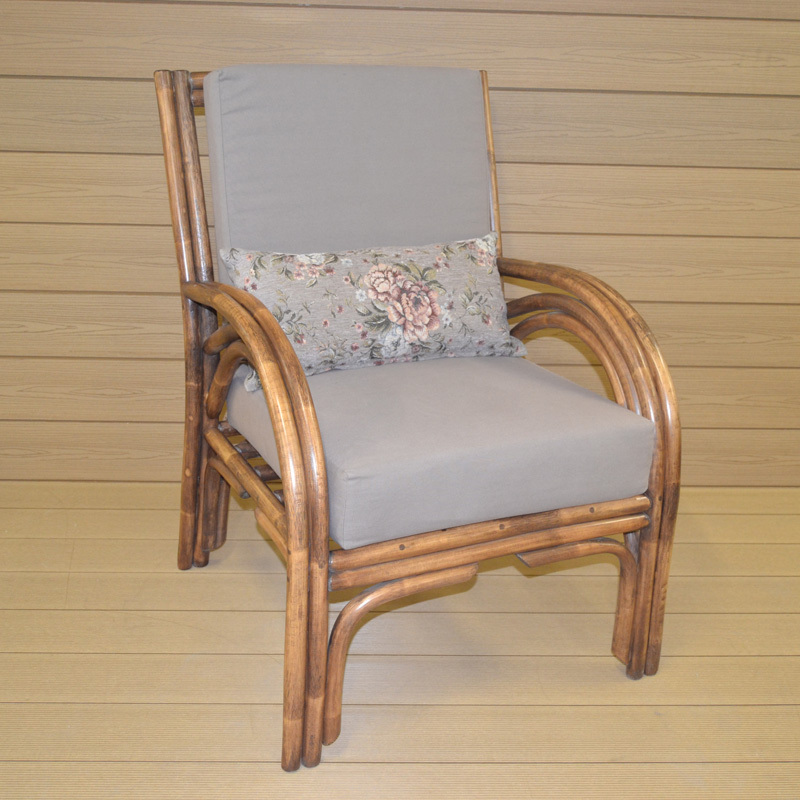 The "Loft-2" chair is made of natural rattan. 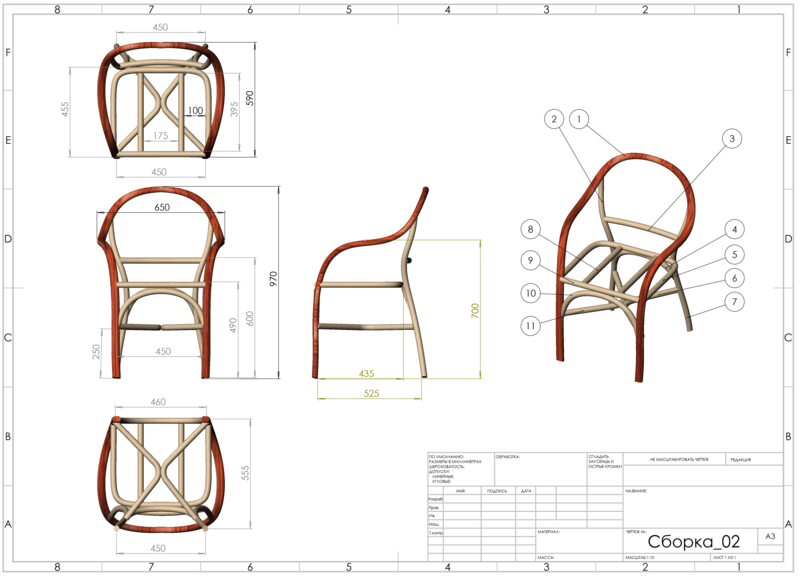 The armchair "New Paris" is made of natural rattan. 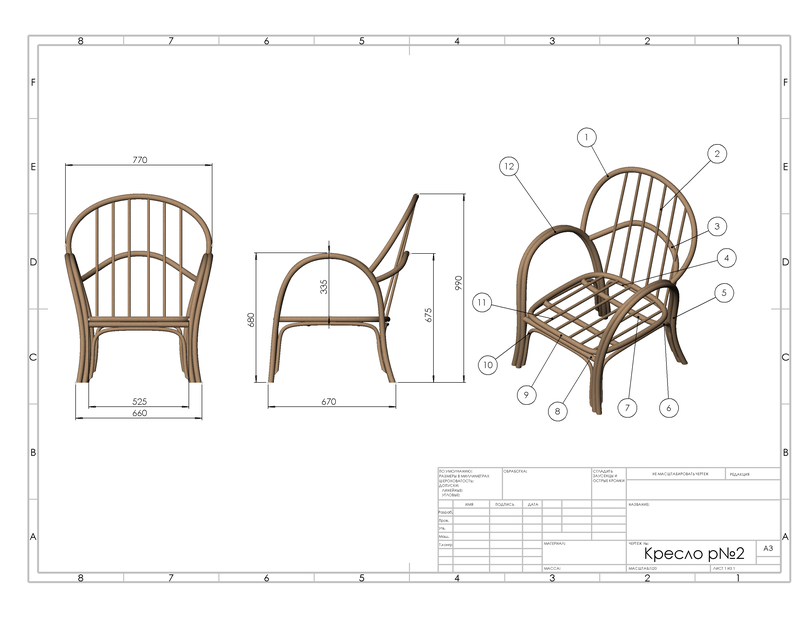 The design of the chair is made in the traditional, classical style. 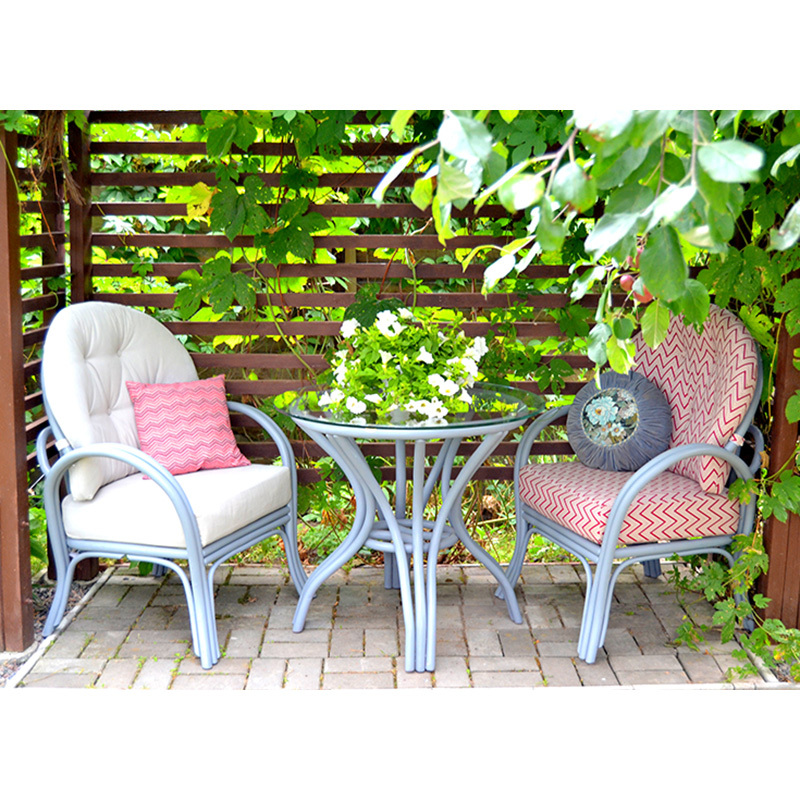 The chair has a very comfortable, ergonomic seat, and complete with soft cushions, it is also comfortable. 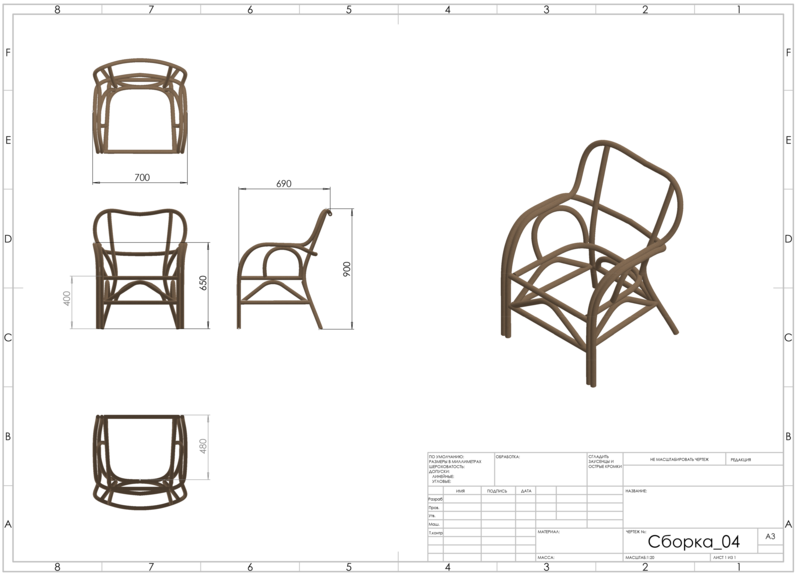 The Sevilla armchair is made from natural rattan. This model was designed by our designers as a comfortable, soft armchair for comfortable rest, which can be placed near the fireplace, in the winter garden, on the semi-open terrace of a private house or in the lounge zone of the restaurant. 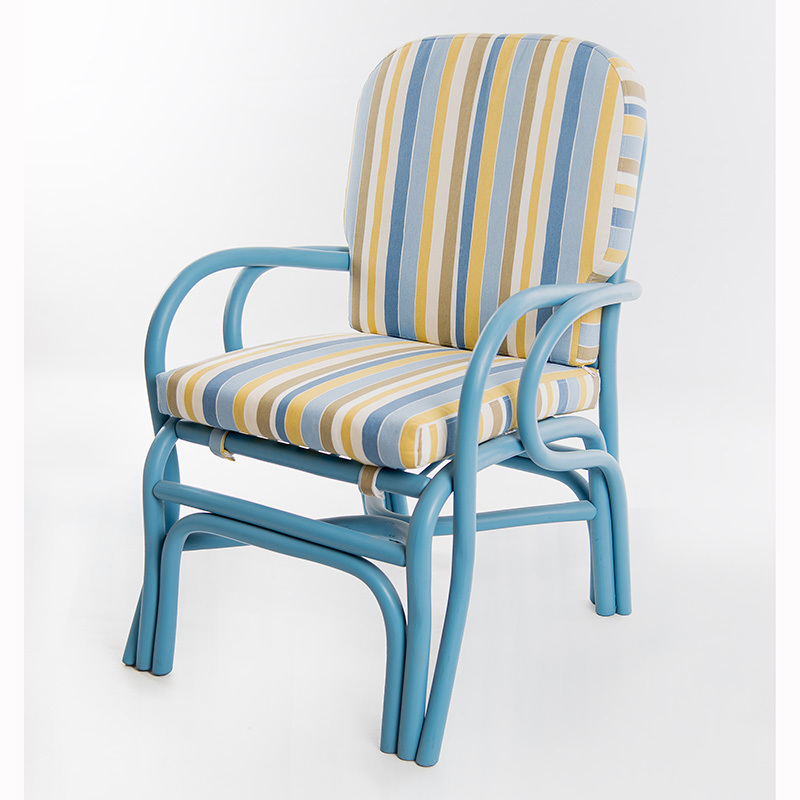 The chair is equipped with comfortable soft cushions on the seat and back, which are easily removed. 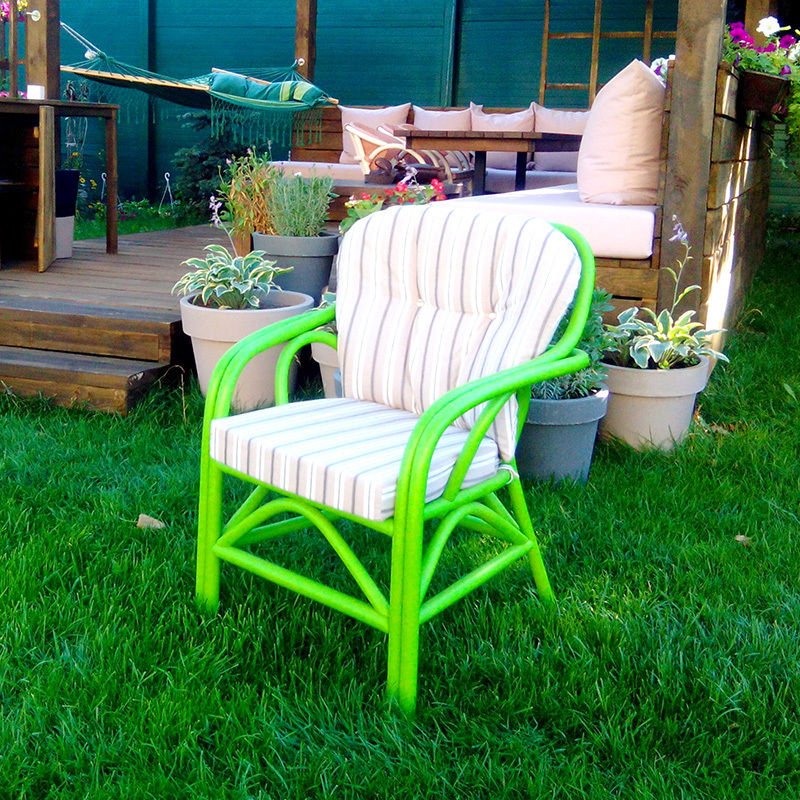 The armchair "Tuscany" is made of natural rattan. 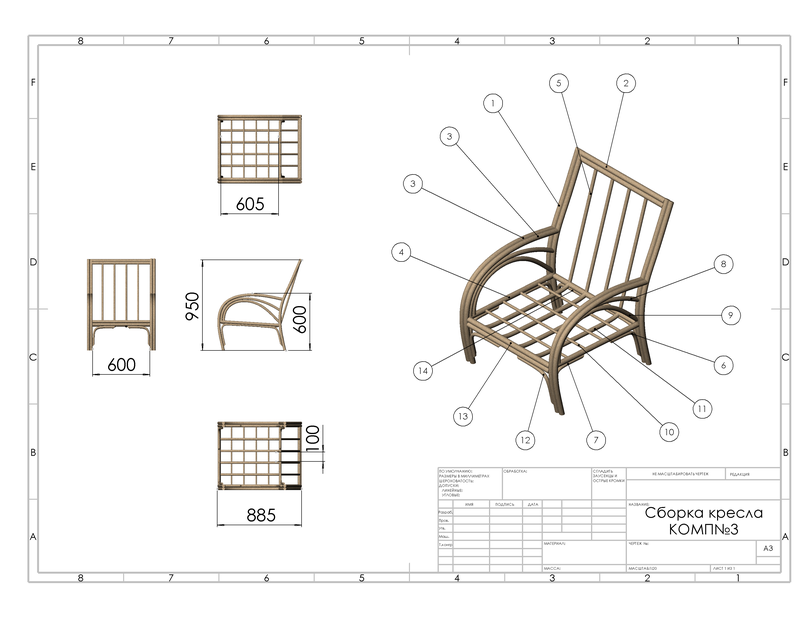 This model was designed by our designers as a comfortable, soft seat, which can be placed in the winter garden, on the semi-open terrace of a private house or on open terraces and in the restaurant's lounge areas. 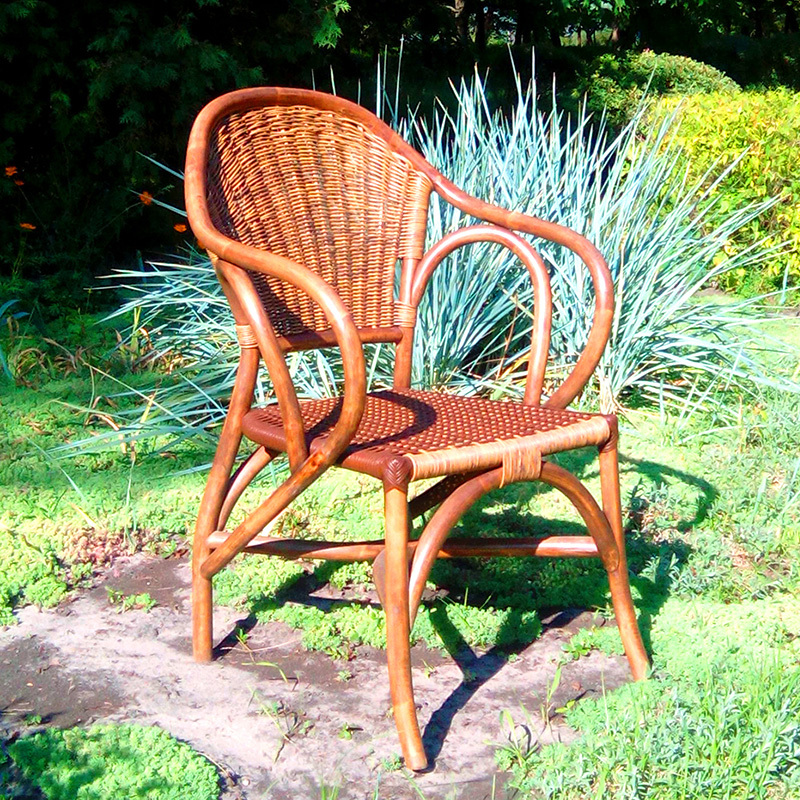 The armchair "Palermo" is made of natural rattan and braided with technotorang. 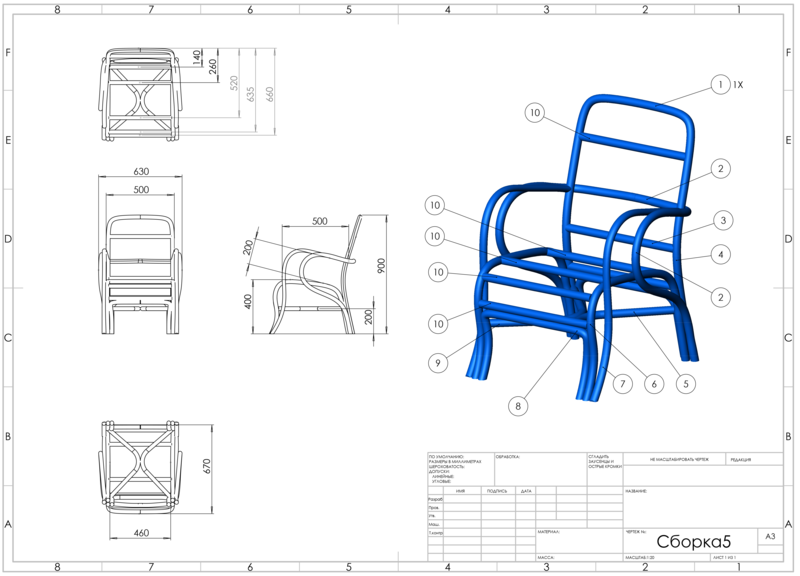 This model was designed by our designers as a comfortable, spacious armchair for cafes, bars and restaurants. For compact storage, the chairs can be stacked. 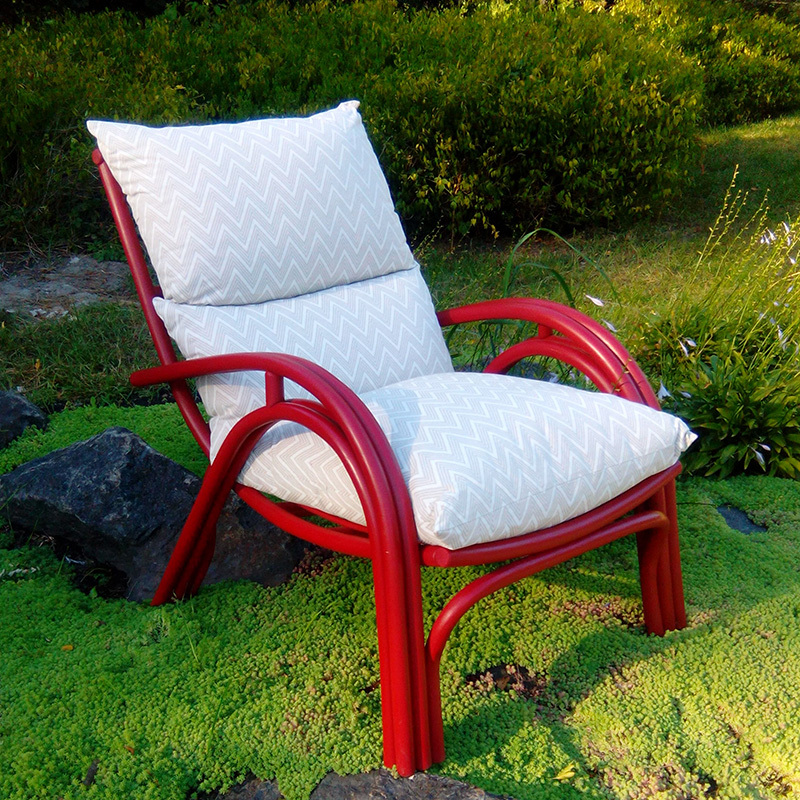 The chair is equipped with soft cushions on the seat, which are easily removed. - the main painting of the armchairs is an old tree. 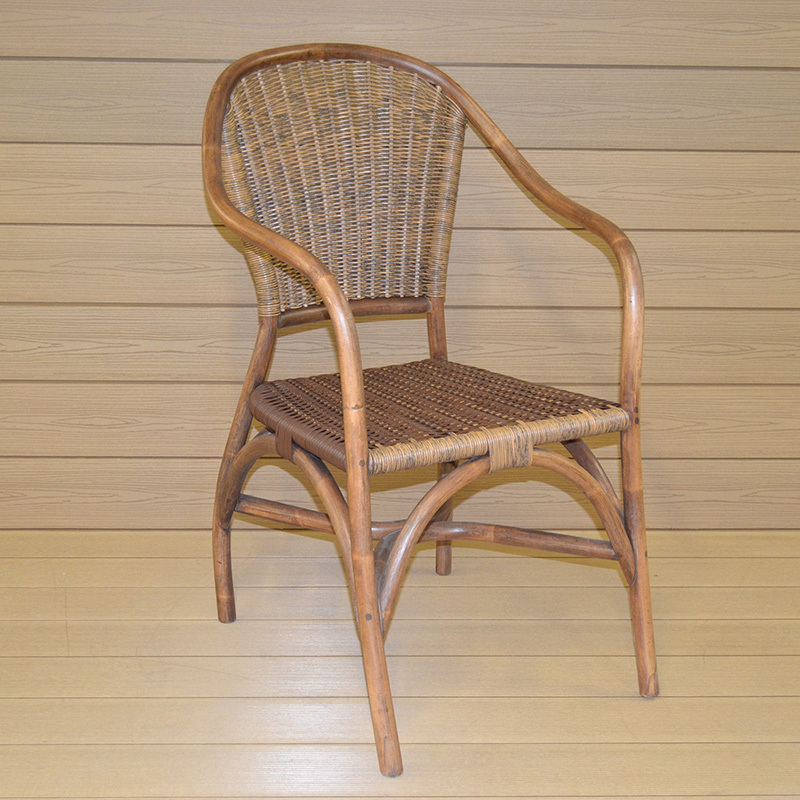 The Texas chair is made of natural rattan and braided with technotorang. 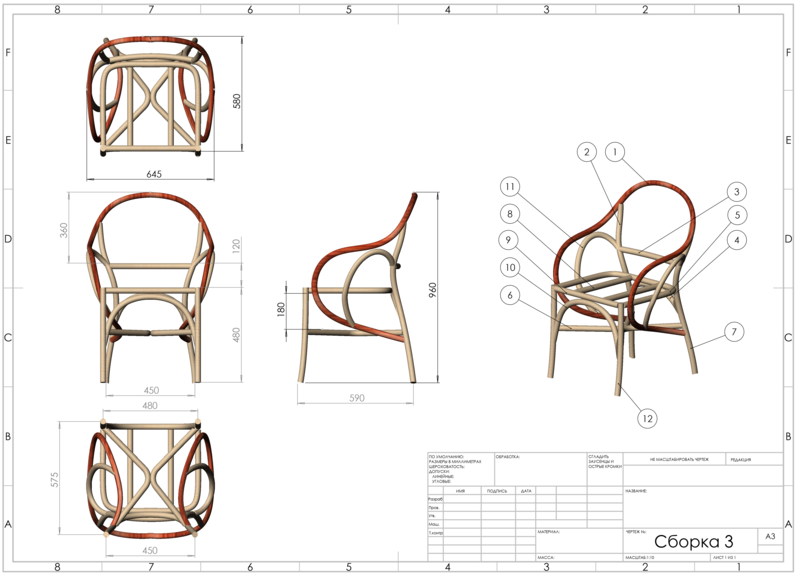 The armchair "Monaco" is made of natural rattan. This model of the armchair was designed by our designers as a comfortable, soft armchair for a comfortable rest, which can be placed near the fireplace, in the winter garden, on the semi-open terrace of a private house or in the lounge zone of the restaurant. 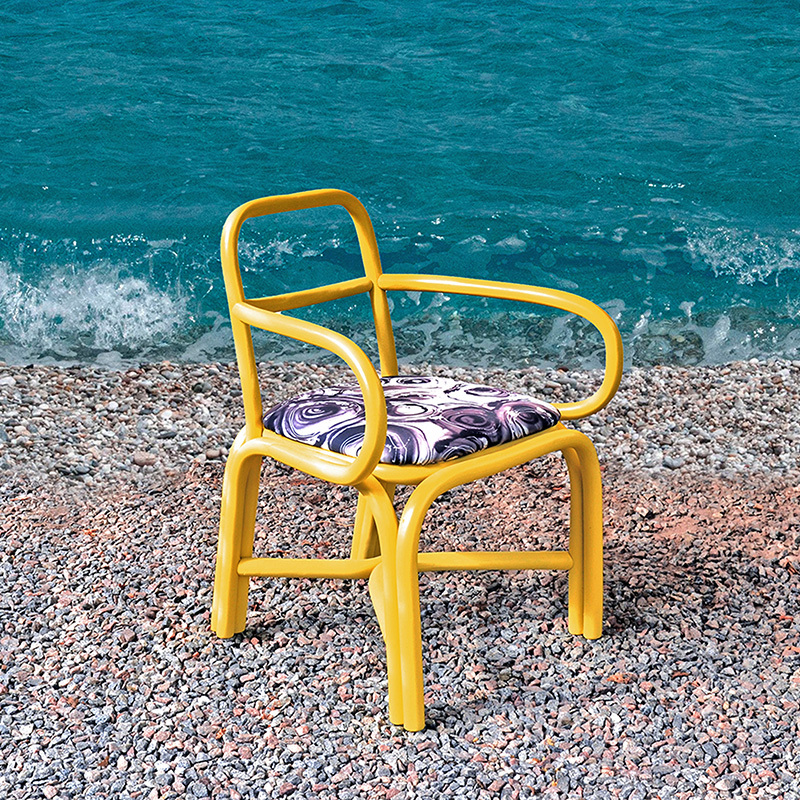 In the armchair "Monaco" classic forms are combined with the latest design solutions in furniture for Outdoor. 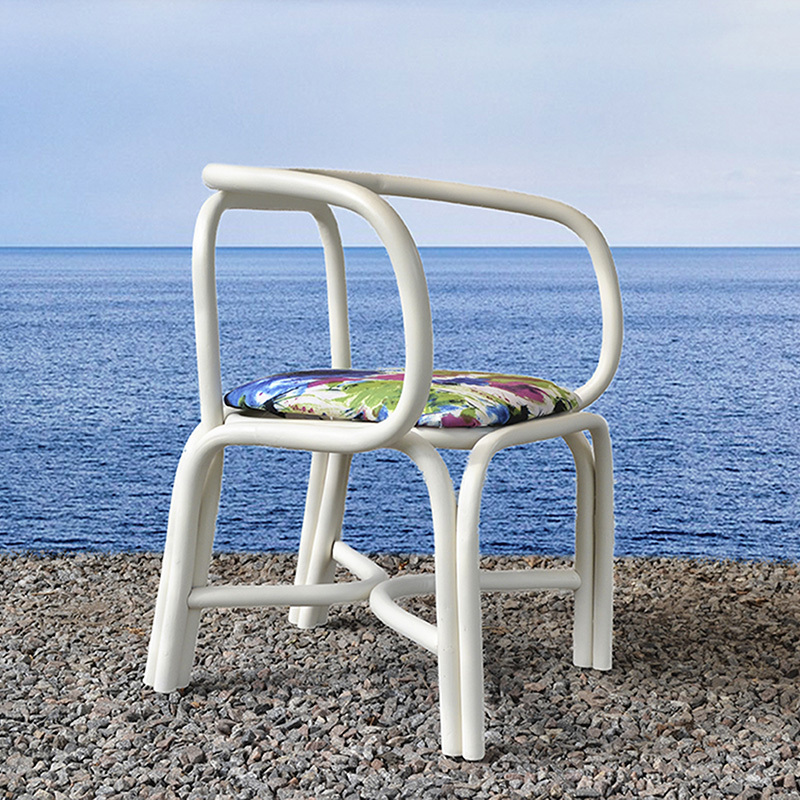 For convenience and comfort, the armchair is completed with pillows made of designer fabrics. 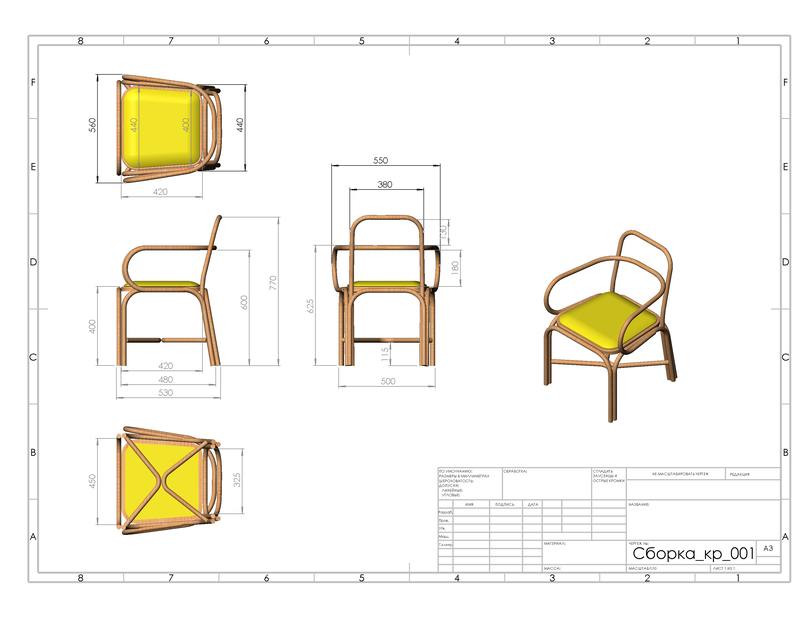 The armchair "Barcelona" is made of natural rattan - it is a part of the collection of rattan furniture, developed by our designers. The collection combines the collonial style, comfort and elegance. 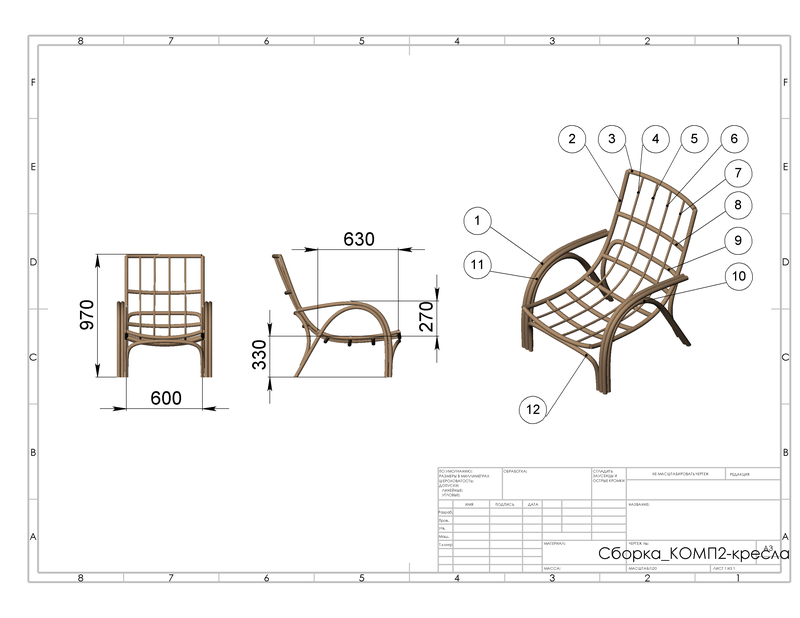 This model of the armchair was designed, by our designers, as convenient, soft-seat for a comfortable rest, which can be placed near the fireplace, in the winter garden, on the semi-open terrace of a private house or in the lounge zone of the restaurant.